Eliminate the guesswork out of seating and table charts. Our Seating Planner helps you create the perfect layout and even allows your attendees to select their own seats to increase conversations and connections. Seating and table charts that all your attendees to connect. Enable the rapid creation of seating charts for rooms of any size. 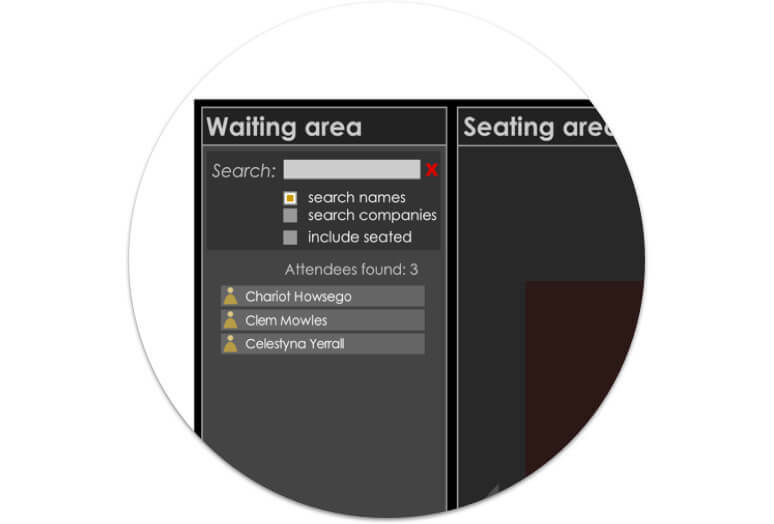 Using the drag-and-drop features, attendees can be placed exactly where desired or let them select their own seats. Want to increase attendee connections with less stress? 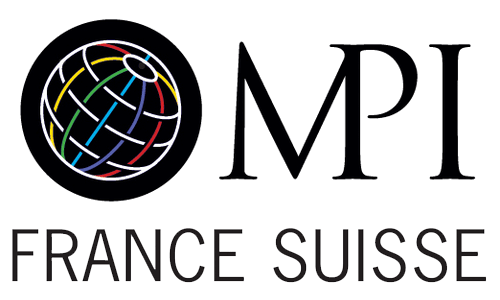 Schedule your personalized demo and see how we go beyond event management software. Eliminate the guesswork around creating seating charts. Bring the whole process online with our drag-and-drop table and seating designer. 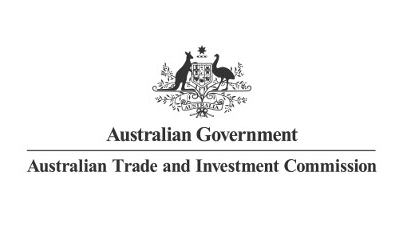 Create seating assignment rules and restrictions by participant category. Visually define your tables by delegates, speakers, sponsors or staff. 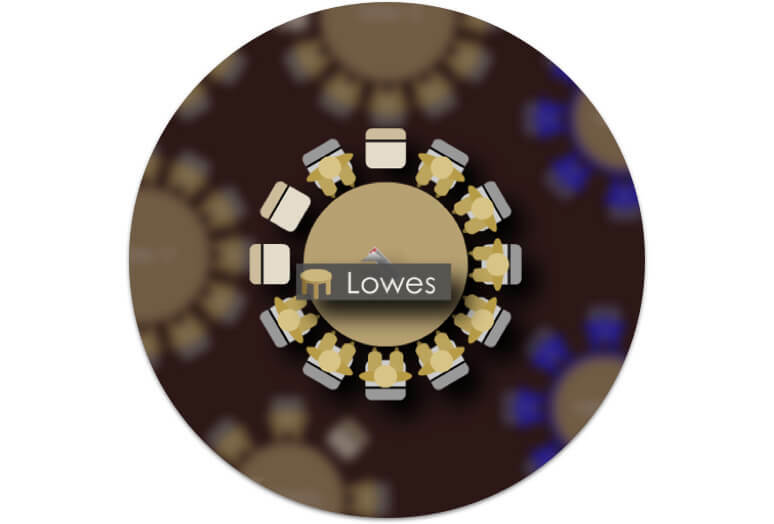 Export, print and send your seating plan to your venue and merge into attendee badging. Create seating and table charts with ease. 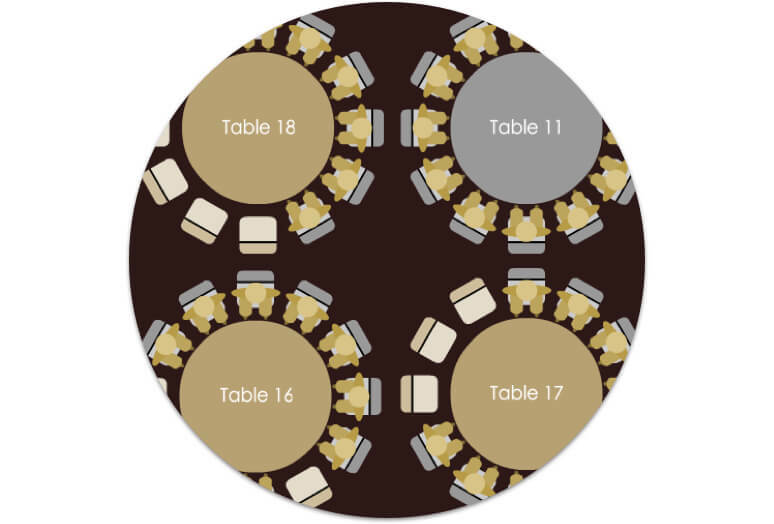 Create table plans, design rules, and assign seats. 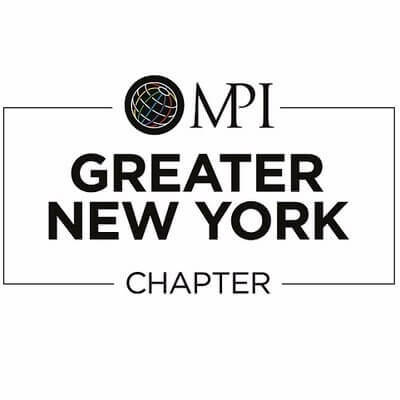 Find the ideal seat by locating attendees by name or company. 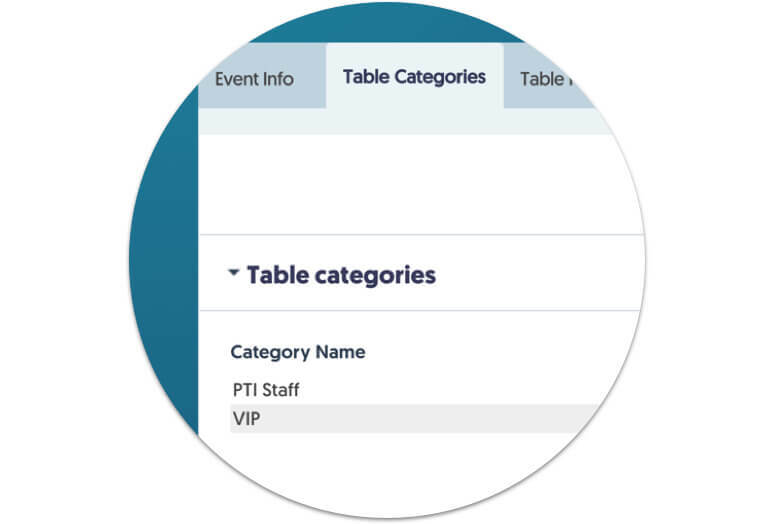 Manage seating assignment and room layout with a drag-and-drop functionality, and design multiple seating plans per event. Give your attendees the power to seat themselves. Allow attendees to select their own seats by adding a dynamic seating plan to the registration form. Enable attendees to see information about each table and sell tickets for self-seated events. Be in control of seating rules. Powerful features for serious planners. Manage your floor plan by creating and adding tables. Customize the specifications for all your tables including the shape, number of seats available, diameter and row length. Create categories for all your registrant groups, so that you can easily view where they’re sitting on your floor plan. 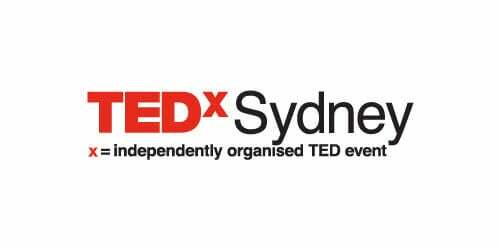 Enter in custom categories such as attendee or speaker. Create a profile for each table with the name and notes. You can include rules that allow you to set the availability for each table, and select the categories that can sit at each table. 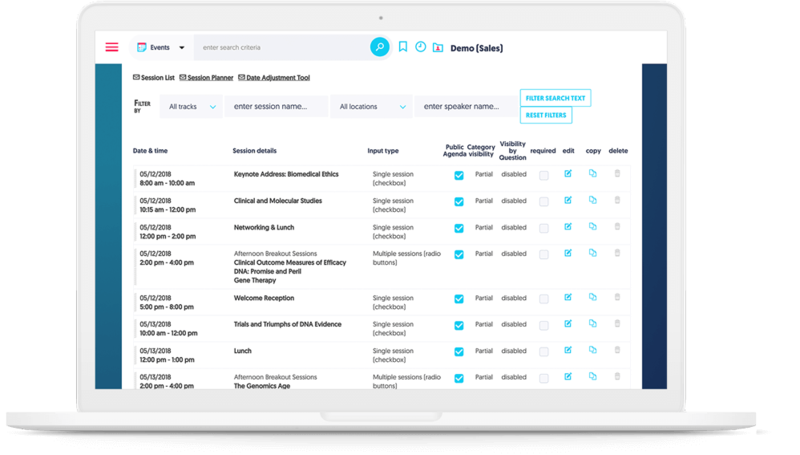 Launch a summary report and view the total number of attendees, total number of seats available, and your attendees who selected a seat at each table. Dig into detailed information for all your seats. Analyze the number of confirmed attendees, number of seats filled, and the full name for each attendee. Print visual table plans that can be presented to your onsite team and venue. Print a list of attendees for each table.